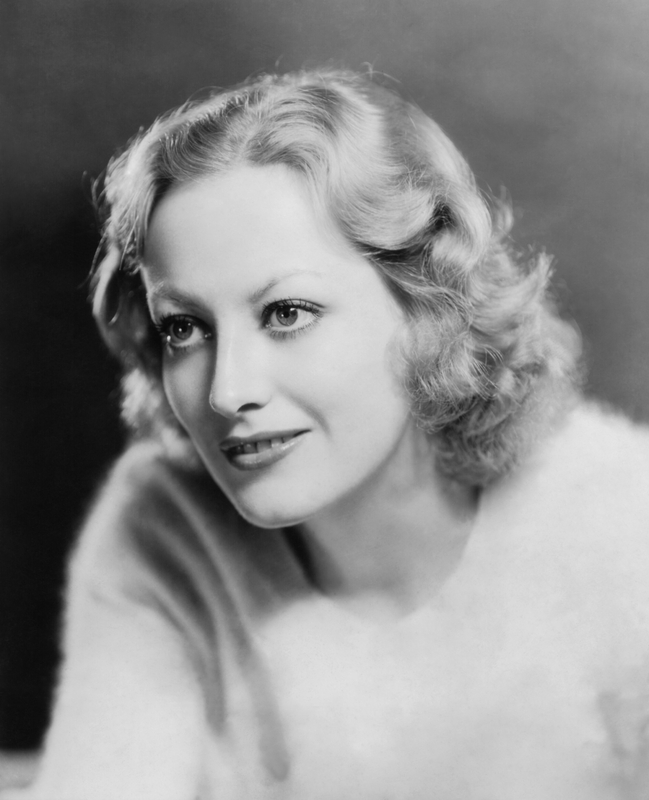 Still hot the year she died of pancreatic cancer Joan Crawford was a complex woman. She became a film actress at the age of 20 although she actually began her career as a dancer. She debuted her dancing on Broadway then was signed by MGM in 1925. MGM gave her small, meaningless roles and Joan was having none of that. She took her career into her own hands and by the 1930s she rivaled MGM colleagues Norma Shearer and Greta Garbo. If you know anything about Greta, Joan was serious. Joan often played hardworking young women who find romance and bucks. These “rags-to-riches” stories were popular with Depression-era audiences. Considering very few people could afford to eat let alone go to movies, that was a feat. Joan became one of Hollywood’s most prominent stars but her films lost money and she was labeled “box office poison“. Joan misinterpreted her character in Rain and it flopped. She bribed autograph hounds to pursue her. Metro-Goldwyn-Mayer signed her to a new contact but the movie industry crowed “Crawford has slipped.” That was when her career took a nosedive. After an absence of nearly two years, Joan starred in Mildred Pierce (1945), for which she won the Academy Award for Best Actress. Talk about in-your-face. She acted in film and television throughout the 1960s, her performances became fewer until she retired from films. When unflattering photographs were published, and with the news that her stepdaughter, Christina Crawford, was publishing an unflattering biography, she became reclusive until her death in 1977. In 1978 Christina released Mommie Dearest exposing Joan as a child abuser. Many actors denounced these claims but others, including Bette Davis supported her. Mommie Dearest was a bestseller and was made into a 1981 blockbuster film with Faye Dunaway as Joan Crawford. The film was spoofed on SNL. This entry was posted in Celebrities Who Bottomed Out and tagged Faye Dunaway, Joan Crawford, Mommie Dearest. Bookmark the permalink. That is NOT a picture of Joan in 1977. That is a picture of her in the movie “Harriet Craig” which was a remake of the 1930’s Rosalind Russel movie “Craig’s Wife” which was a Pulitzer prize winning play by Grace Kelly’s uncle. It is a crying shame that this woman’s work has been overshadowed by that miserable book. 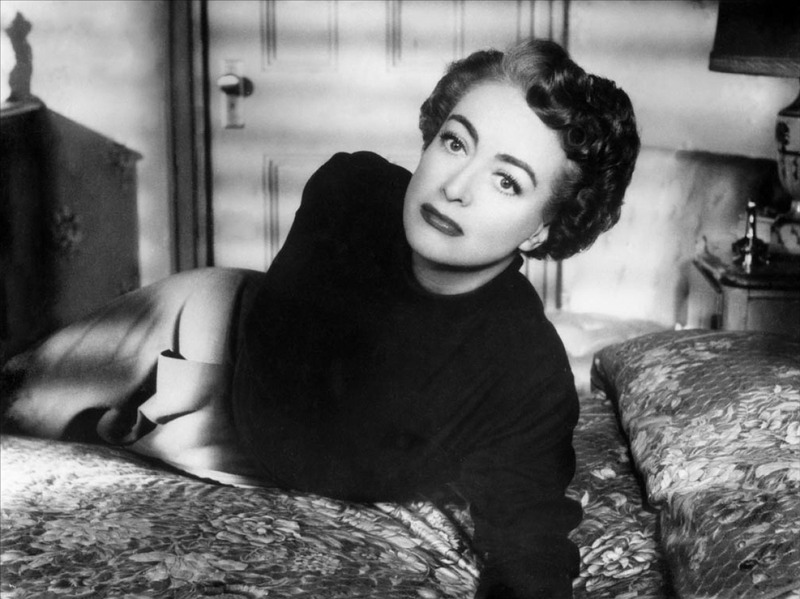 And Bette Davis hated Joan so of course she would side w/ the kid. BTW, the opeing day of the movie “Mommie Dearest,” Christina had a stroke. God got her, and good. I have heard so many people claim she was a very decent person. She stayed friends with all of her ex-husbands, Myrna Loy, Clark Gable and Rosalind Russell all adored her. No doubt, she probably could be difficult, but that’s very different from abusive. Her twins claim she was a phenomenal mother. I have even seen Bette Davis comment positively about her in interviews after her death. Who knows? What she was – a great star who left a legacy behind for many generations. Her daughter has already been forgotten as the younger generation don’t even know where the term ‘Mommie Dearest’ came from.